There are many great products that - were it not for fans willing to take a chance to get it - may have taken a lot longer to be created, if they were made at all. The Oculus Rift is one such product that after first appearing on the crowd sourcing site Kickstarter - and getting over $2 million in 2012 - caught the eye of Facebook who liked the project and bought it for $2 billion just two years later. But not all work out that way. One due for release in June is looking unlikely to live up to the hype. 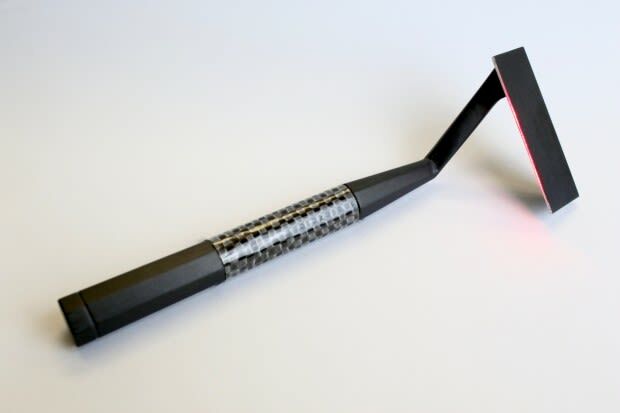 The Skarp laser razor was launched in October 2015 offering a new kind of razor that used a laser to cut your facial hair. Kickstarter suspended the project shortly after it began but not before 20 000 people had backed it with over $4 million. Backers of suspended projects are not charged. 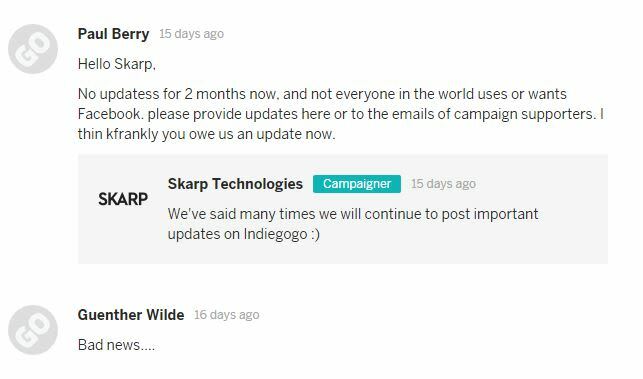 The Skarp team recreated the project on another crowdfunding site Indiegogo. Over 2000 backers paid just under $500 000 with the undertaking that they would receive their razors in June 2016. There was lots of press for the product that promised to change what they claim was a 5000-year-old method for shaving. Some of the technical press like Popular Mechanics questioned if the science and the manufacturing could be achieved. The last update was in January and comments on the funding page asking for news last got a response in mid-April to simply say that important updates will be posted. Whether it may still be delivered as planned or perhaps just delayed remains to be seen, but the projects don’t come with guarantees and one study suggests 9% will fail. 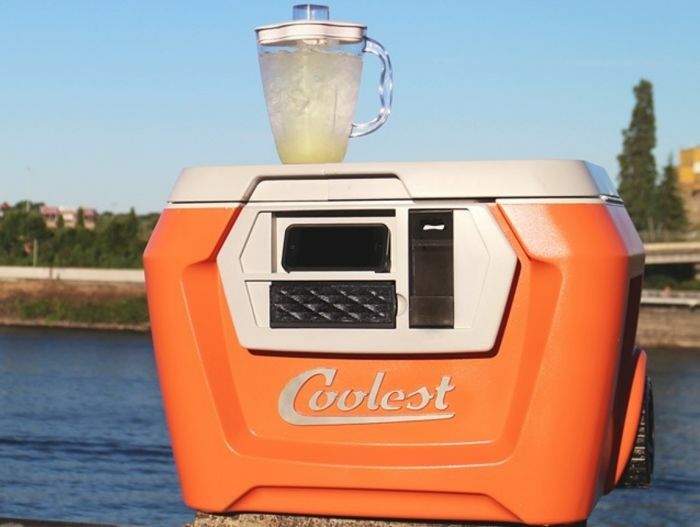 The other significant project to mention is for a very impressive cooler box that has a Bluetooth speaker, a blender and phone charger besides the large storage space on wheels. Over 60 000 backers eagerly awaited their products. The manufacturing costs proved to be higher than calculated and half those who originally ordered it are still waiting with the company needing to sell full priced versions to offset the cost of those already sold. There is also a question if there is enough of a market for a $500 cooler box. You don’t need to have a product to use crowd-funding and the incredible response to the recent incident of a waitron being refused a tip to make a political point has resulted in over R100 000 being donated to her. GoFundMe has assisted thousands in need by inviting others with the cash to assist to donate. It does not mean there are not some very odd requests. One of the most recent was a woman who asked for $3000 to attend Prince’s funeral, she received over half of it. A website called GoFraudMe has began tracking dodgy campaigns and lists them to highlight how shameless and even funny some of them are. There is also a site for Kickstarter campaigns that did not receive any backers - Kickended is the place mediocre ideas go to die.